Spa Palace, the ideal place for feeling layers of daily stress off your body and mind. We had made a perfection with a unique concept of providing our guests with individual attention, and a highly pampering spa experience. Our spa have all the necessary components. our team comprises of a well qualified team of therapists, trained and certified. Spa Palace is a leading provider of the world and a known spa and wellness services after earning the trust of large no of customers. we are now trying to spread all over world. We wish to share the wonders of spa therapies among the indian masses. Aromatherapy Massage is a highly useful treatment for curing emotional and physical illnesses. The Traditional Thai Massage is said to have been performed by monks for.. Deep Tissue Massage therapy is an advanced form of Aromatherapy focused on..
Lomi Lomi means ‘rub’ or ‘massage’ in Hawaiian, is a traditional Hawaiian..
At the Spa Palace the healing method of using Herbal Compress is.. The Thai Foot Reflexology, also known as the Thai Foot Massage..
typical Body Scrub treatment is given by using a unique concoction..
the Thai Facial treatment begins with a thorough analysis of your skin, to..
Spa Palace Thai Aromatherapy Massage combines intoxicating Thai spices with traditional dry massage to help release tension and toxins from the body. Our qualified therapists are well-versed in gently heating the body and giving you the fabulous experience. The essential oils we use are extracted from flowers, herbs and leaves that are grown exclusively in Thailand for the purpose. At Spa Palace, we offer the Traditional Thai Massage as a deep complete body treatment, which starts at the feet and steadily advances up to the head. Our qualified therapists use gentle flowing exercise movements, whereby your body is stretched. They use their hands, legs, knees as well as feet, to stir you into a sequence of yoga-like stretches. Your joints are activated, muscles are compressed, and acupressure too is employed during the treatment. Deep Tissue Massage therapy is an advanced form of Aromatherapy focused on using direct deep pressure to realigning deeper layers of muscles and connective tissue. This highly intense and effective massage is especially helpful for chronically tense and contracted areas such as stiff necks, low back tightness, and sore shoulders. At Spa Palace, our qualified therapists first identify the chronic muscle tension or injury in body that leads to blockage in blood circulation, pain and limited body movement. Then they often use direct deep pressure or friction across the grain of the muscles. We also offer cold compresses wherein the compresses, after heating, are iced or frozen. We use cold compresses for treating ailments, such as ligament sprains, muscle pulls, and skin discolorations. Lomi Lomi means ‘rub’ or ‘massage’ in Hawaiian, is a traditional Hawaiian massage technique used to bring about physical as well as mental relaxation. The Hawaiian Lomi Lomi massage seeks to rid the body of physical and mental stress and free up the energy flow. This is done with a combination of breathing techniques and intuitive massage strokes. The Lomi Lomi massage is given in fluid rhythmic motion using the forearms as well as the hands. It almost feels like gentle waves moving over the body. Aromatic oils are used for massaging. The massaging is done using fingertips, thumbs, knuckles, forearms, elbows, palms and sometimes sticks. The massage can either be gentle or vigorous depending on your preference. At the Spa Palace the healing method of using Herbal Compress is Highly curative aromatic herbs and spices are mixed as per requirement. The compress, called luk pra kob, is a proven treatment for curing muscular swelling and pains, and inflammations, among others. it will drive away aches,sprains and stress. At Spa Palace, our primary focus is on preparing the ideal compress for the unique requirements of our individual guests. If you are seeking relief from sinus problems, we will add ingredients such as peppermint, eucalyptus, and cloves, for preparing the compress. 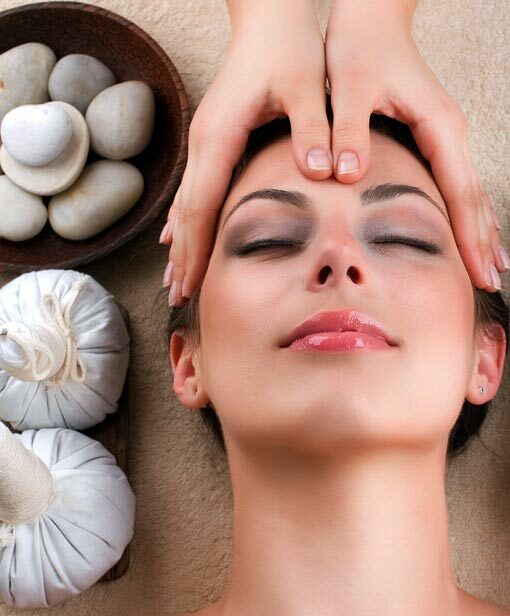 Our trained therapists have expertise in applying the compress on acupressure points. Spa Palace offers Thai Foot Reflexology treatment by employing an exclusive type of Thai balm and stick, complemented by a wide range of proven massage techniques. The stick made of teak wood is effective in rendering acupressure for stimulating specific organ reflex points on the soles of your feet. Our qualified therapists ensure that the balm gives the desired effect, by using soothing two-handed palm and circular massage movements; thumb pressures; and stretches. They understand that every individual is different, and require a distinctive approach for providing treatment. In a short session, we may not use the stick, and focus more on exterior stimulation of reflex points and elongated hand strokes. At Spa Palace, a typical Body Scrub treatment is given by using a unique concoction made with specially imported herbs from Thailand as the base, along with other ingredients, such as sesame seeds, aloe vera and yogurt. If you require it, we can also offer you a lavish herbal bath and a traditional Thai Massage to complement our Body Scrub treatment. At Spa Palace, the Thai Facial treatment begins with a thorough analysis of your skin, to determine the treatment best suited to your skin type. 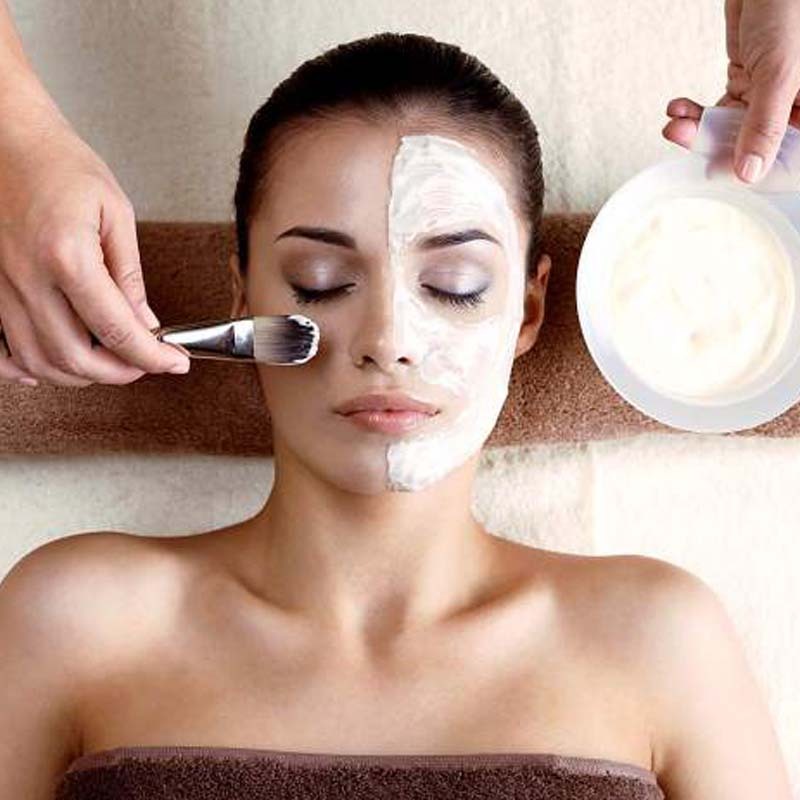 Starting with a back and neck massage, our qualified therapists give you a complete treatment that includes deep cleansing, facial, exfoliation, drainage massage, special mask matching your skin type. 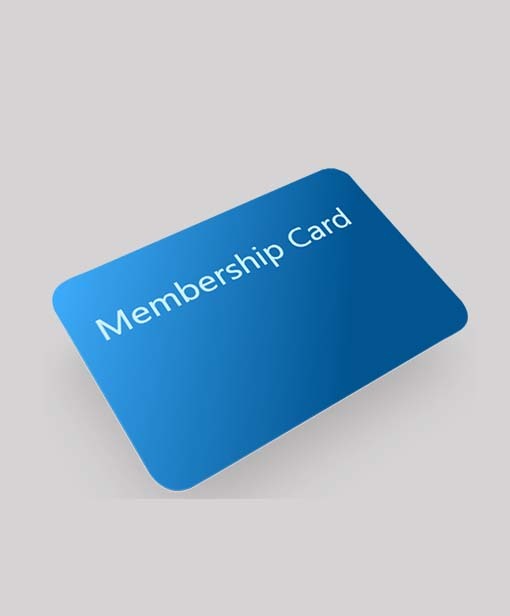 Spa Palace introduces Membership cards that offer services that outweigh the cost of membership you pay. 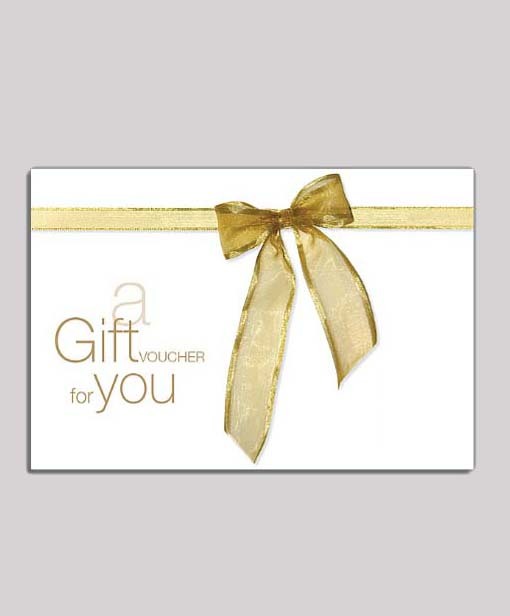 Whether its the seasoned spa-goer or the bodywork beginner your spa party attendees will get something from their day. Spa Palace gift vouchers are perfect for any occasion – Birthdays, Valentines and Anniversaries for everything else in between. 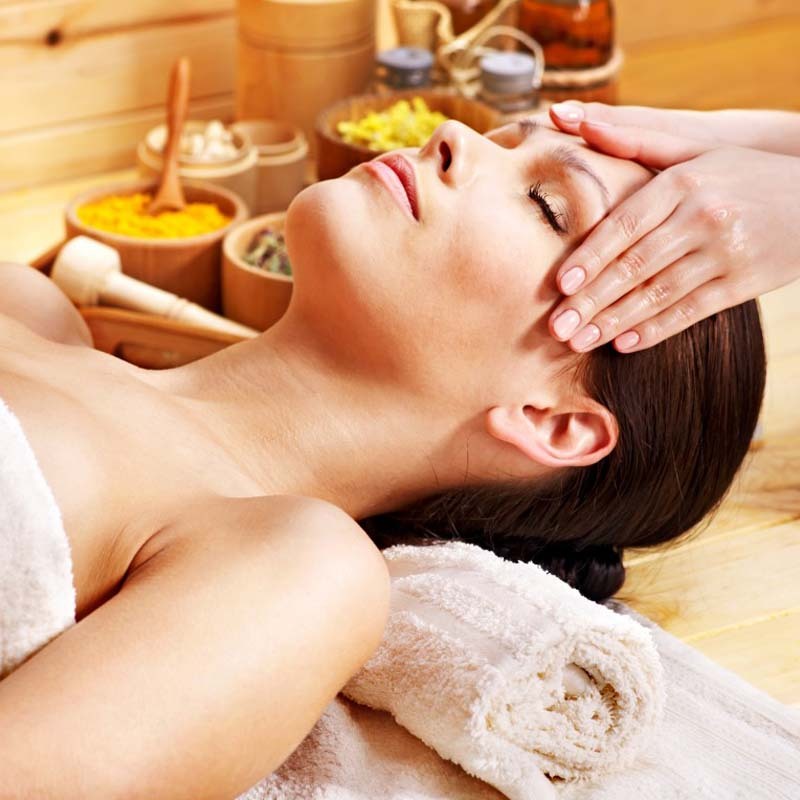 The spa industry is a multi-million dollar industry showing no signs of slowing down. Both men and women alike are flocking in record numbers to visit spas. This is the right time to invest in the spa market. We compete in the rapidly growing business category of Day Spa. We have chosen a comprehensive franchise model to fuel our expansion in the country. Our franchise partners enjoy the benefit of the brand. We educate, train and assist our franchise owners on every facet of the business including training protocols, marketing, and day-to-day operations. Revive, refresh and recharge in our remarkable spa. 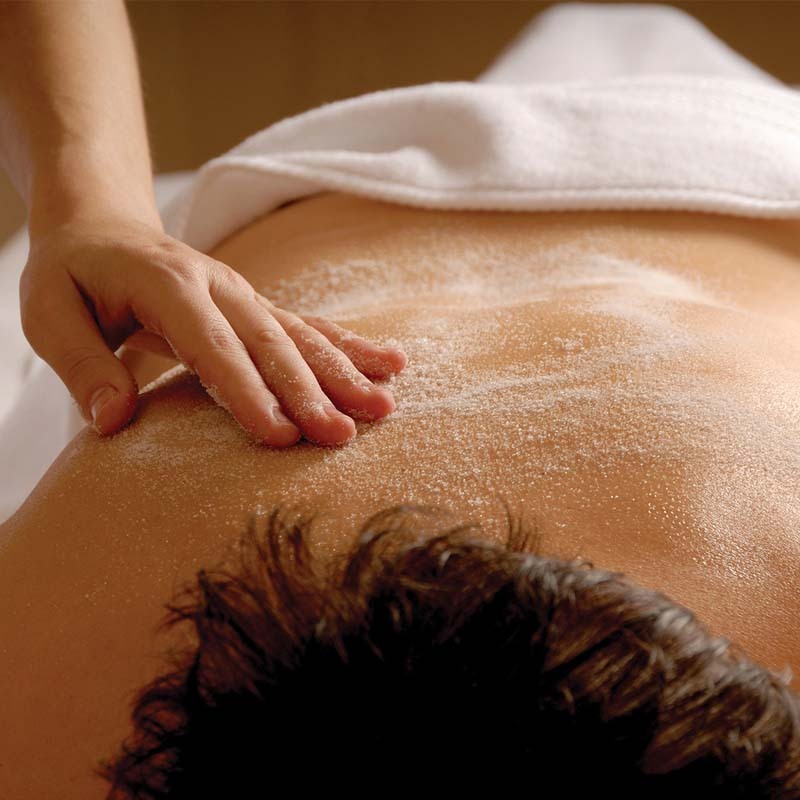 Start with a hot-stone massage, one of over 50 specialty treatments offered by our well-trained massage therapists. Just simply inhale, exhale and be well. Thank you for your interest in Spa Palace services.